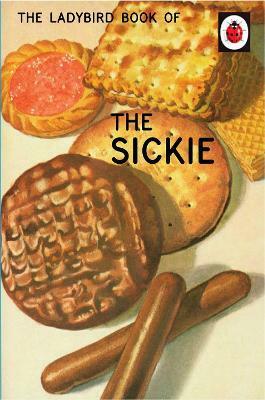 THE PERFECT GIFT for hardworking colleagues, who like to pull sickies. 'Lawrence and Ben are enjoying a bout of imaginary food poisoning. 'When Jesse gets home from a very big party, he phones his manager and leaves a message. Now he does not have to get up early to call in sick.